Well I’ll be damned. Ye and Jay decided to leak a song off of the highly anticipated collaboration Watch the Throne, titled “Otis” and featuring none other than Otis Redding, the “King of Soul” himself in a very Kanye-esque sample of a beat. 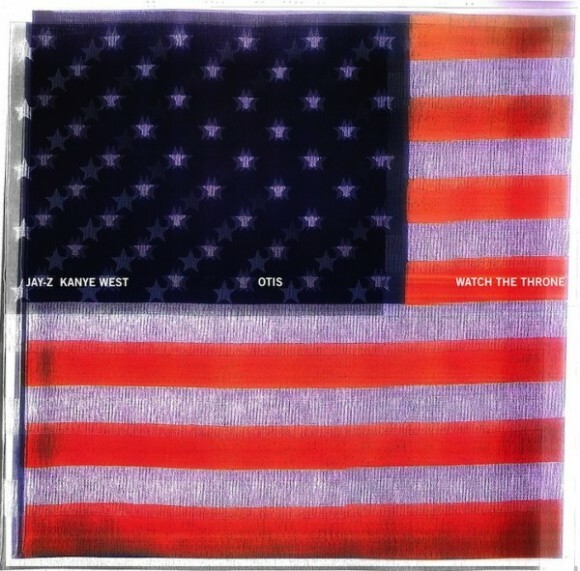 Watch the Throne will blow up the internet on August 1st, 2011. Click here to download “Otis”.